Provide comfort for the family of Irvin Tregoning with a meaningful gesture of sympathy. Irvin “Sonny” Lee Tregoning was born November 4, 1929 in Milliken, CO to William and Stella (Hawkins) Tregoning. He attended schools in Johnstown and graduated from Johnstown High. Irvin served in the U.S. Navy from 1950-1954 before being honorably discharged. While in the Navy, he married his high school sweetheart, Barbara Jane Herter, on September 21, 1951 at The Little Brown Church by the Sea in California, celebrating 62 years before her tragic death on September 18, 2013. Mr. Tregoning worked for The Great Western Sugar Co. for 23 years and then H.P. for 15 years, retiring in 1991. He served with the Johnstown Volunteer Fire Department, retiring after 20 years. He was faithful and caring for those in need of their services. Irvin was a member of the Johnstown United Methodist Church and a Life Member of the Loveland Elks Lodge. He had a servant’s heart, especially for his wife, children and grandchildren, putting their needs before his own. He loved hunting, fishing and camping, being outdoors or in the mountains, but most enjoyed family time. Survivors include his daughter, Janna (Bobby) Ainsworth and their son Cory, Johnstown, CO; son Rodney (Lisa) Tregoning, Windsor, CO; brother, Merrill Tregoning and their families. He was preceded in death by his parents; wife, Barbara and grandsons, Cody and Matthew Tregoning and siblings, Vern and Jimmy Tregoning and Maxine Fowler. A visitation will be held from 5-7 p.m. Wednesday at Adamson. Graveside service with military honors at 11 a.m. Thursday at the Johnstown Cemetery. Reception to follow at the Johnstown United Methodist Church. Memorial contributions may be made to the “Johnstown Fire Department” in care of Adamson, 2000 47th Avenue, Greeley, CO 80634. Friends may leave condolences at AdamsonCares.com. We encourage you to share your most beloved memories of Irvin here, so that the family and other loved ones can always see it. You can upload cherished photographs, or share your favorite stories, and can even comment on those shared by others. 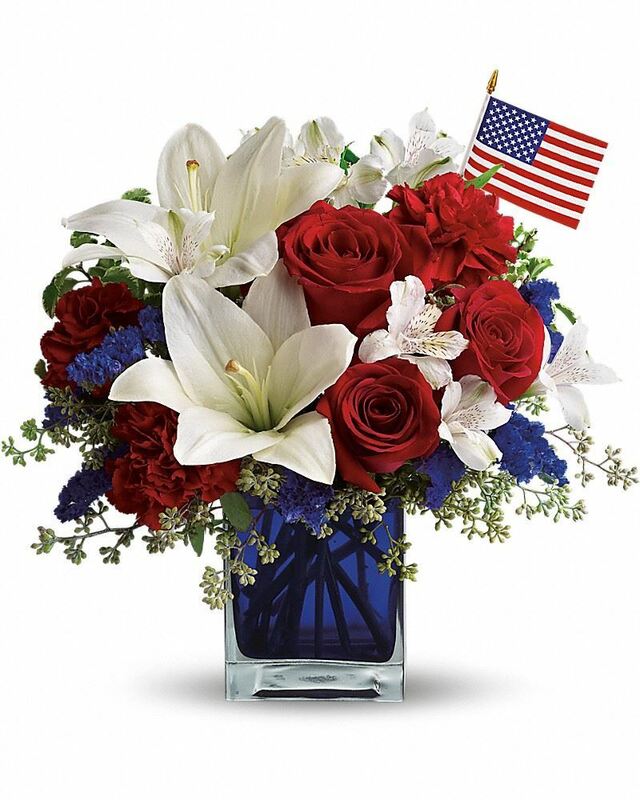 Provide comfort for the family of Irvin Lee Tregoning by sending flowers. Heartfelt Sympathies Store purchased flowers for the family of Irvin Tregoning.